While you may be eager to share your news with your followers, it can sometimes take a minute for news and media sites to pick up stories. 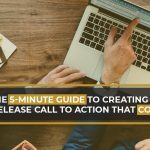 Wait 24 hours after submitting your press release, then go to your Dashboard on Online PR Media, and view the report for the release you want to share. You’ll see a list of full-page reprints where your press release has been published. 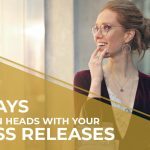 This is why Online PR Media is such a valuable partner in your press release distribution strategy; the report you get for each press release is a veritable goldmine of links that prove your press release is getting noticed. 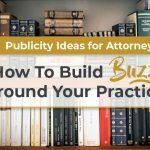 You’ll want to share your press release from a relevant media source. For example, if you’re a national company reporting financial earnings and the Wall Street Journal runs your release, that’s amazing! Use that reprint as a tool to build credibility with your audience. Likewise, if you’re a construction company in Buffalo, New York and you want locals to know about your emergency services following a storm, look for your press release on a local outlet, like The Buffalo News to show that you’re a local business. How you share your news on social media will largely depend on your audience/followers. Are they customers following you for deal alerts? Investors keeping tabs on you? A mix of both? While you can do a single post that simply announces the news and shares the link, a better strategy might be to segment your followers and personalize the message based on why each audience should care. 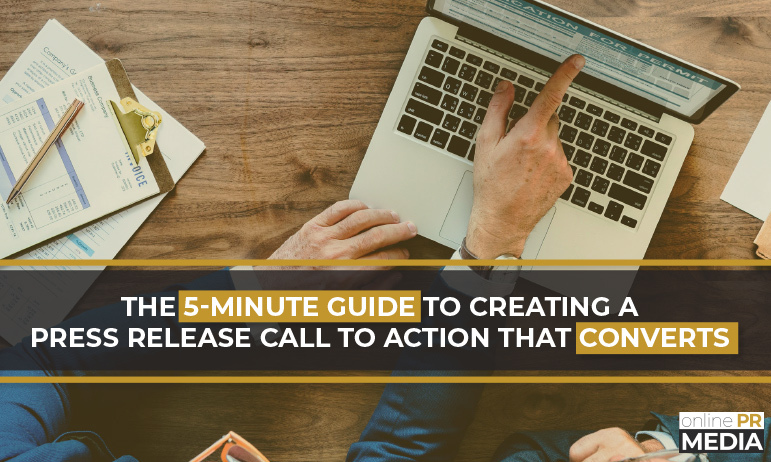 As with all online content, assume that your followers always want to know, “what’s in it for me?” If in sharing your news you answer that question – tell them why they benefit from the news – they’re more likely to click, read and take action. Here’s an example: say you’re an online retailer. You have a mix of followers on social media, and you want to share your recent press release about third quarter earnings being up 25% over last year. Your investors or shareholders care because you making more money means they’re making more money. And maybe your customers care because you’re taking some of that profit and putting it into a new automation system that will significantly reduce shipping costs. In this case you could create separate posts for each audience to announce your news in a relevant way. Deciding if you want to pay to have your news reach more people on social will depend on the topic. Using the example above, it probably wouldn’t make sense to create a paid ad just to announce your earnings report. However, dropping your shipping costs as a result of those earnings could be a major draw for new and repeat customers. All social platforms, including Twitter, Facebook, LinkedIn, and Instagram offer a paid element. The beauty of paid social advertising is that you can target your audience on a very granular level: by location, demographics, interests, etc. Meaning, your ad is only shown to your ideal customer, giving you tight control over advertising costs while sharing your news with the people who are most likely to take action. Remember, social media is a form of two-way marketing. 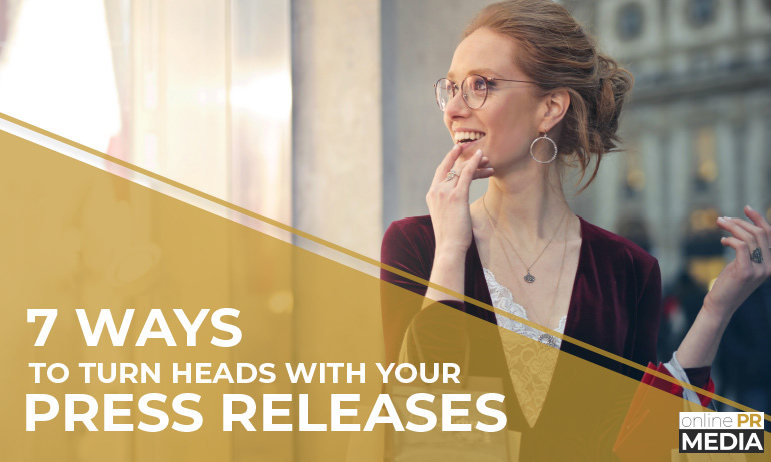 Don’t toss up posts and share your press release for the sake of meeting your daily quota. Share your news because it matters to your audience. Ask a question. Invite opinions. Reply to commenters and let them see there are real people behind the news. This is also a great opportunity to be more candid and share additional information that wasn’t succinct enough for a news release, but that adds value to the story. Share a relevant link – Grab a link from your news release published on a local, national or industry-specific news site, depending on the topic. Tell followers why they should care – Craft your social media post with your audience in mind. Consider segmenting followers and creating separate posts to keep it relevant. Consider paid advertising – Reach a greater audience beyond your followers with a paid ad promoting your news. Start a conversation – Invite followers to comment on your news, and be prepared to respond and keep the conversation open and engaging. How do you share your news on social media? Log in and leave a reply below – we’d love to hear from you!